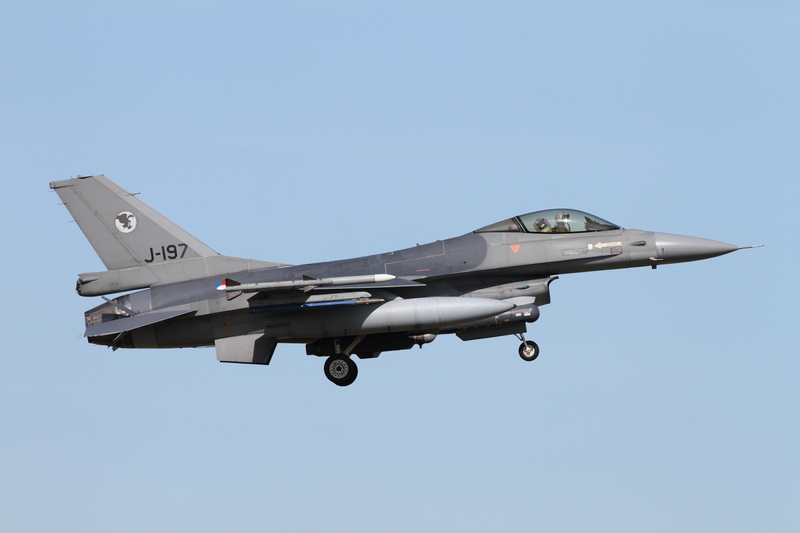 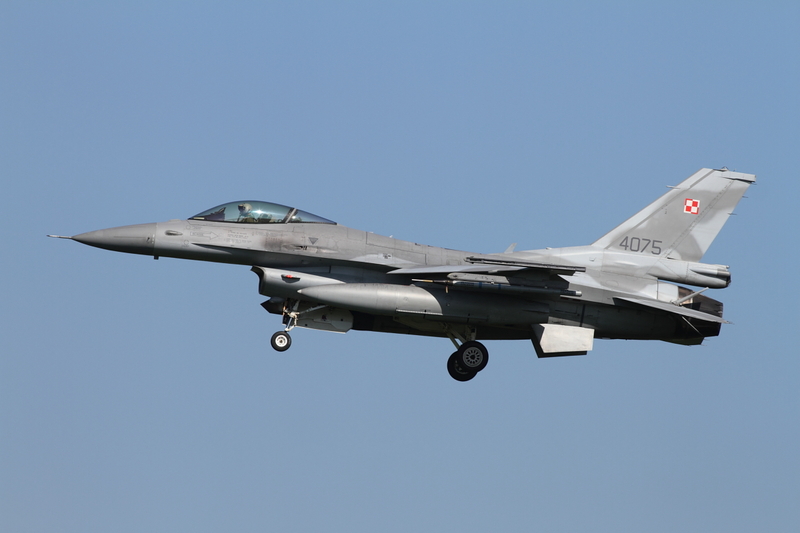 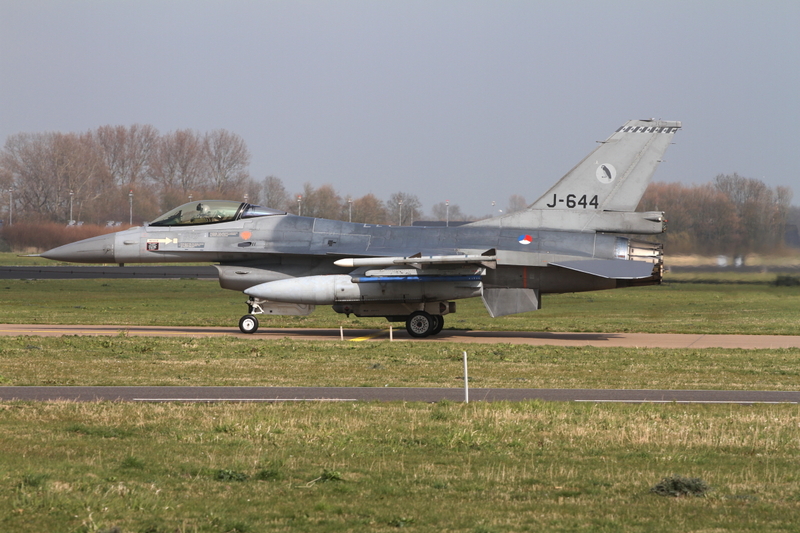 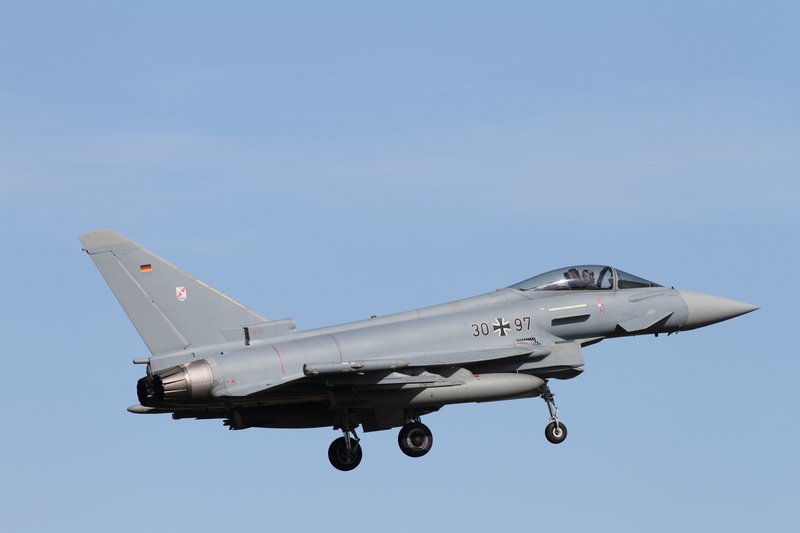 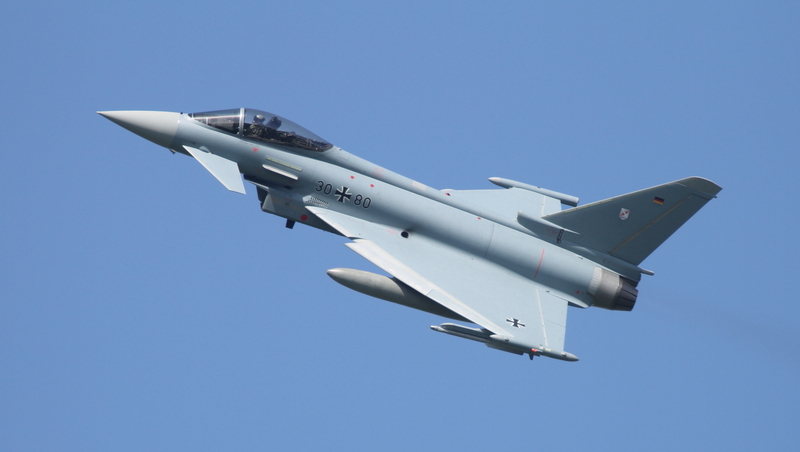 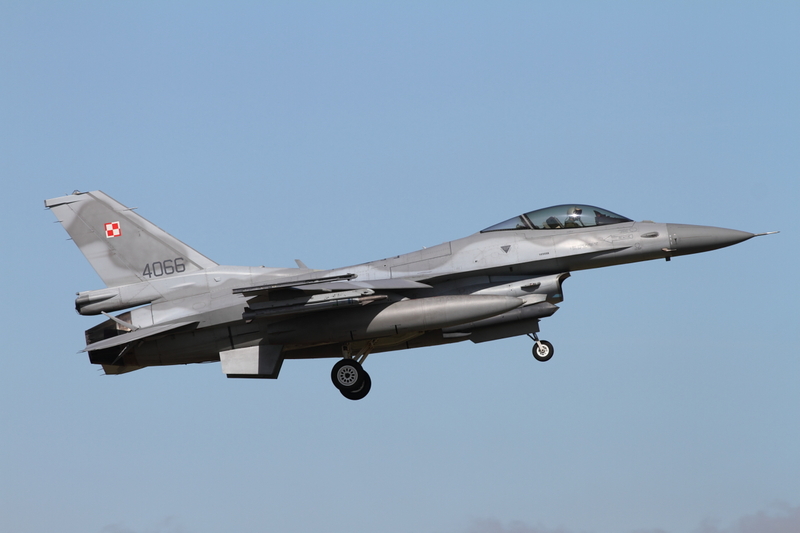 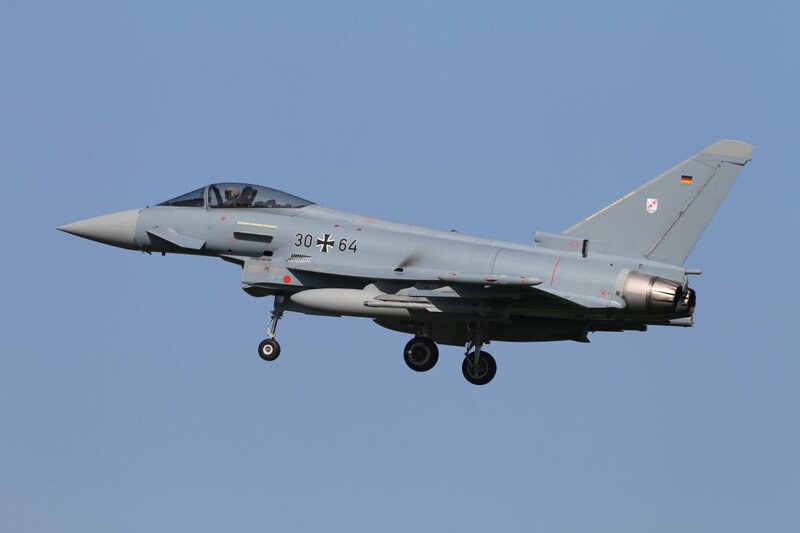 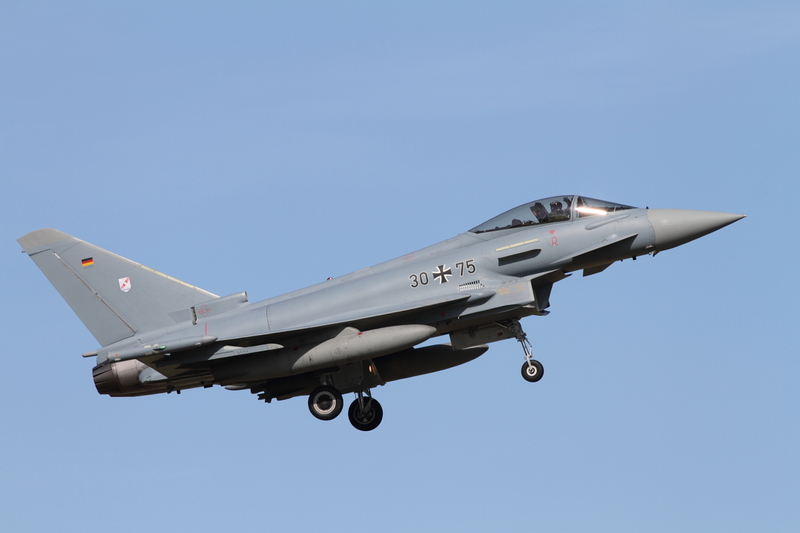 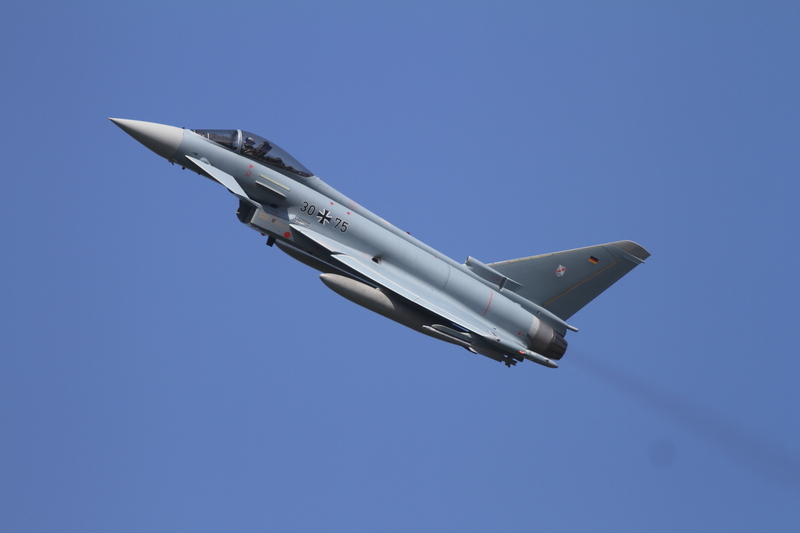 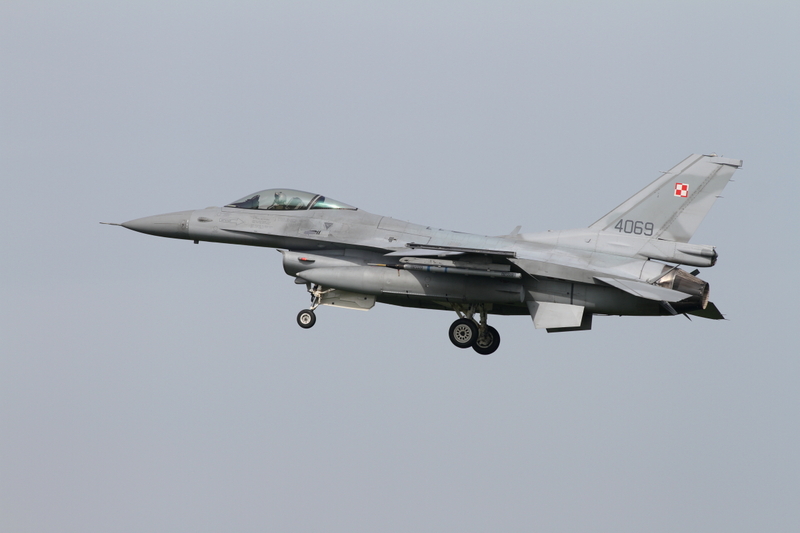 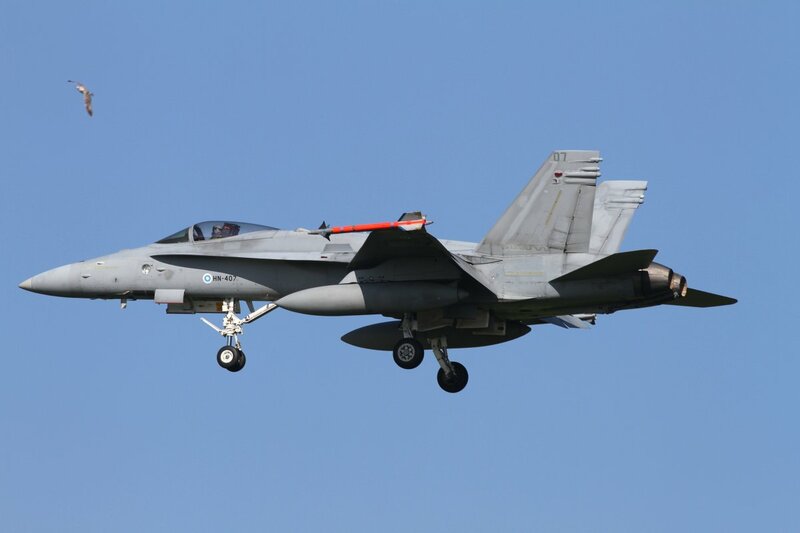 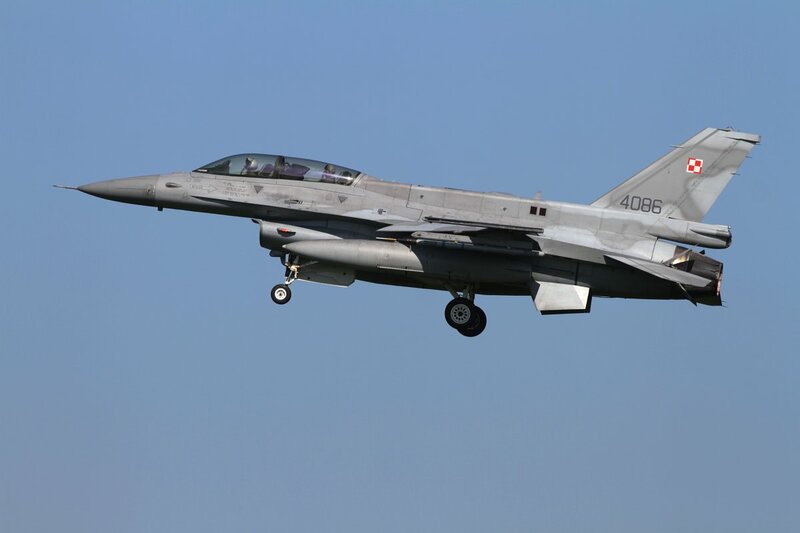 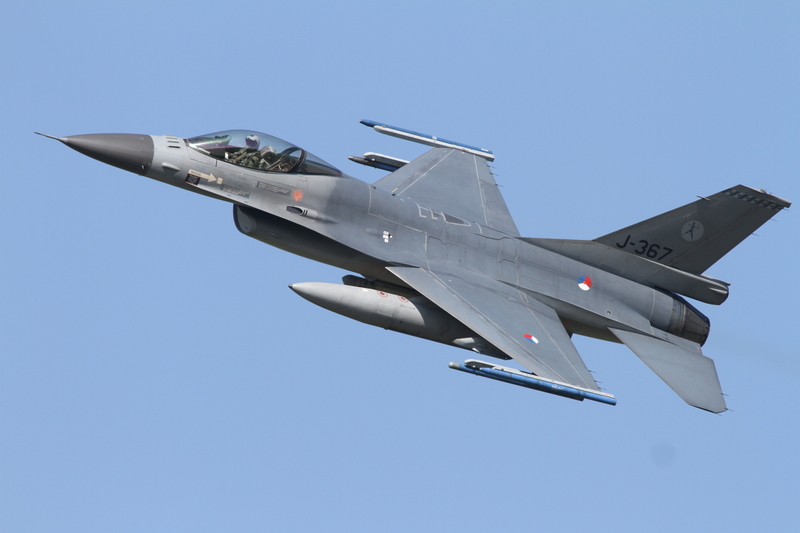 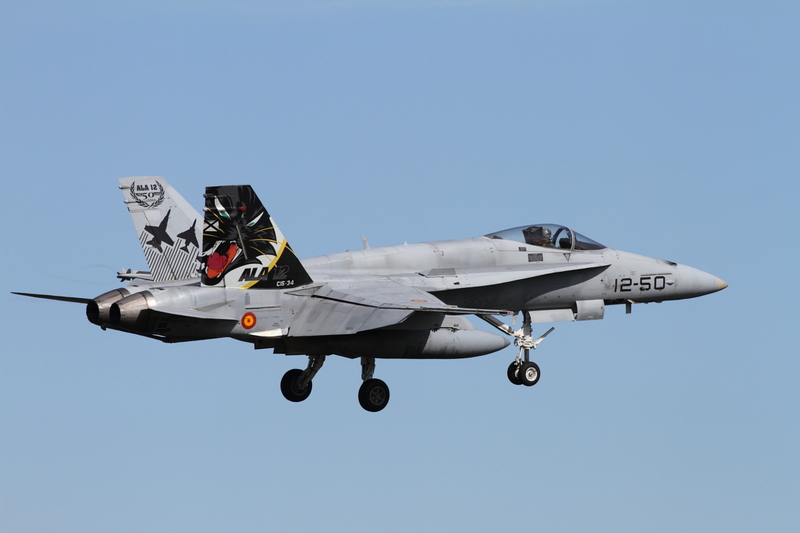 From April 13-24 fighter town Leeuwarden airbase was host again to the 2015 edition of the annual exercise Frisian Flag. 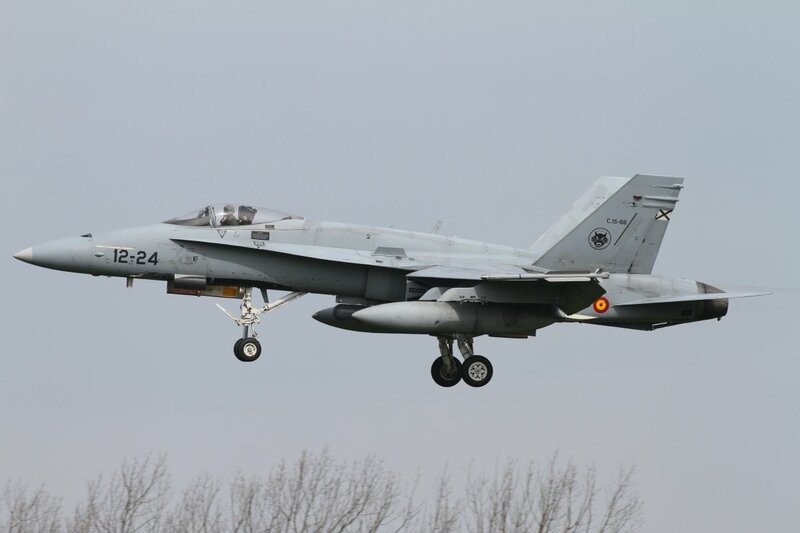 This exercise is considered to be one of the most important NATO training events in 2015. 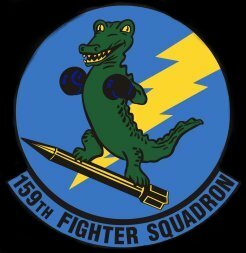 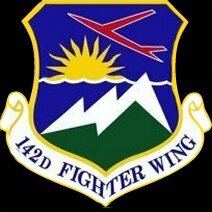 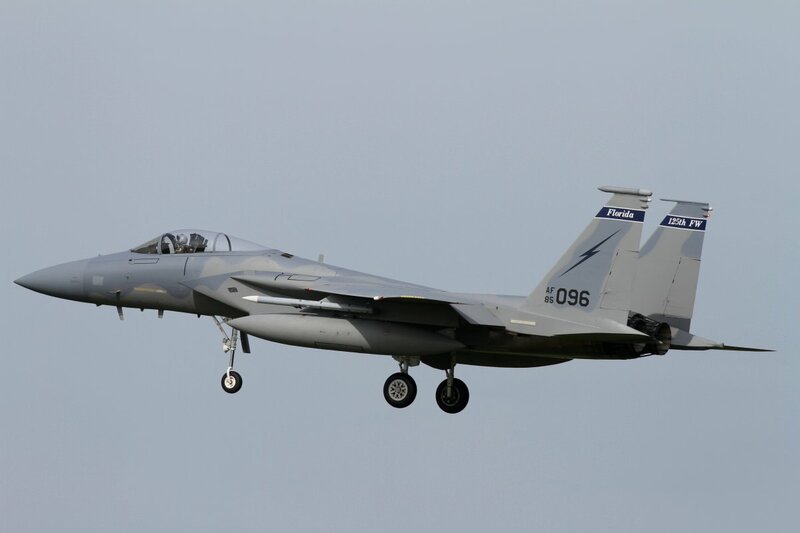 Besides the more or less familiar European participants, Frisian Flag 2015 involved a total of 12 F-15 Eagles of U.S. Florida and Oregon Air National Guard Units. 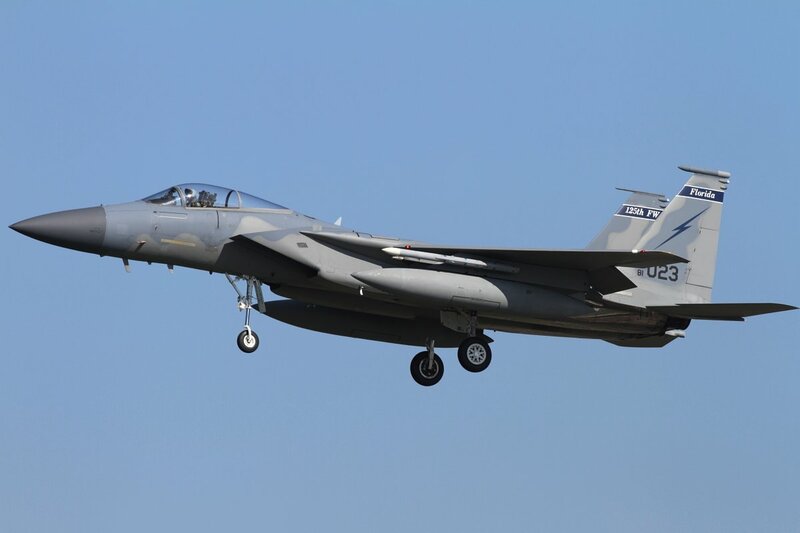 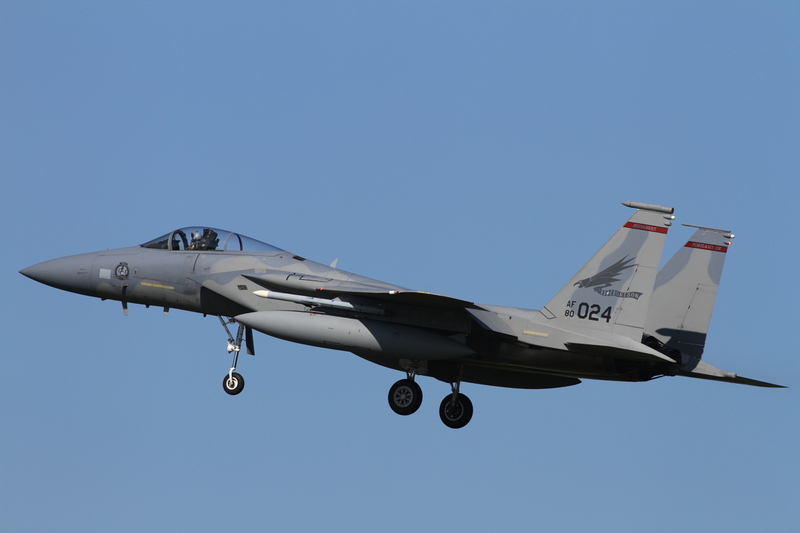 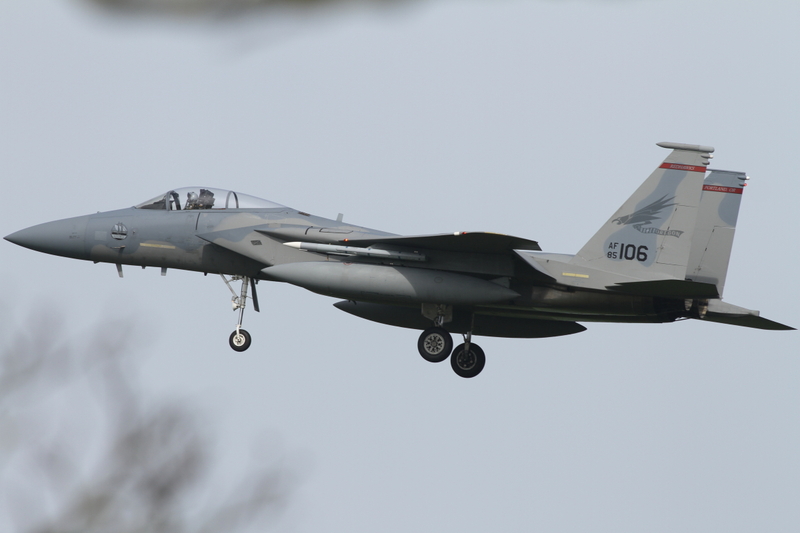 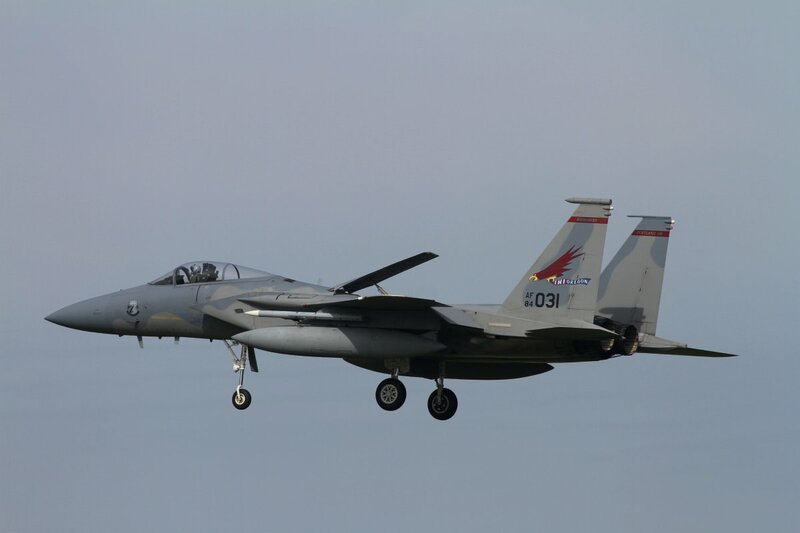 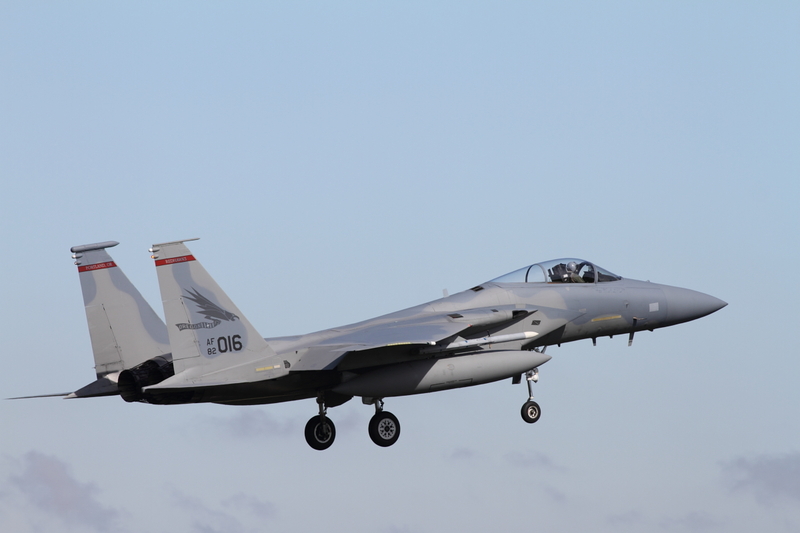 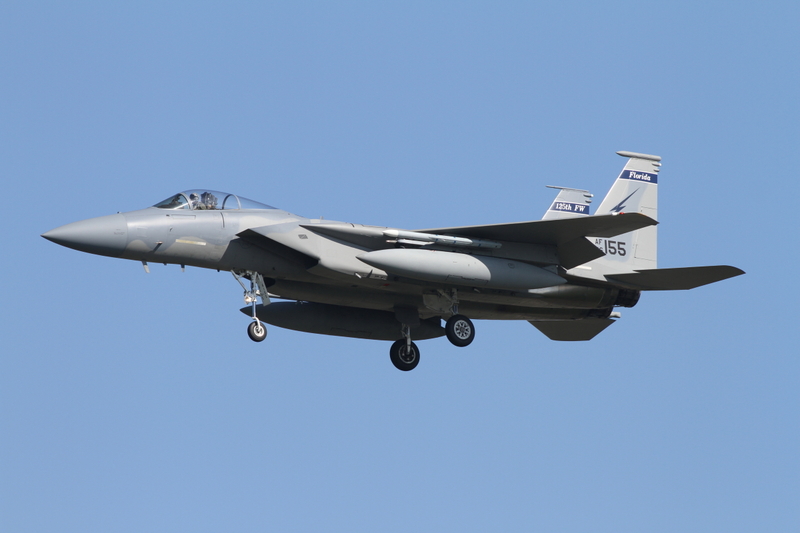 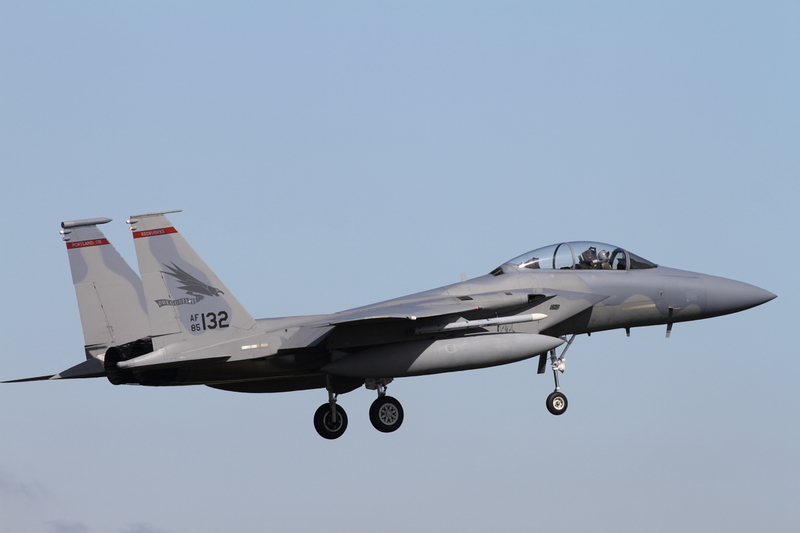 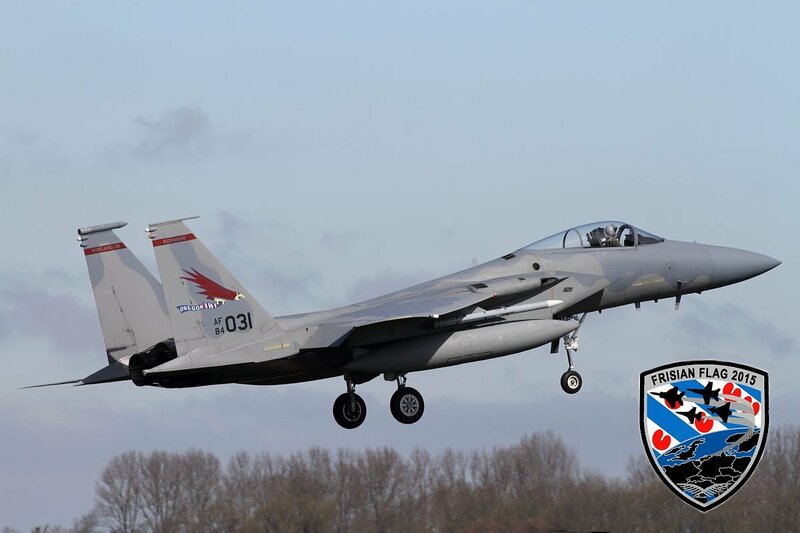 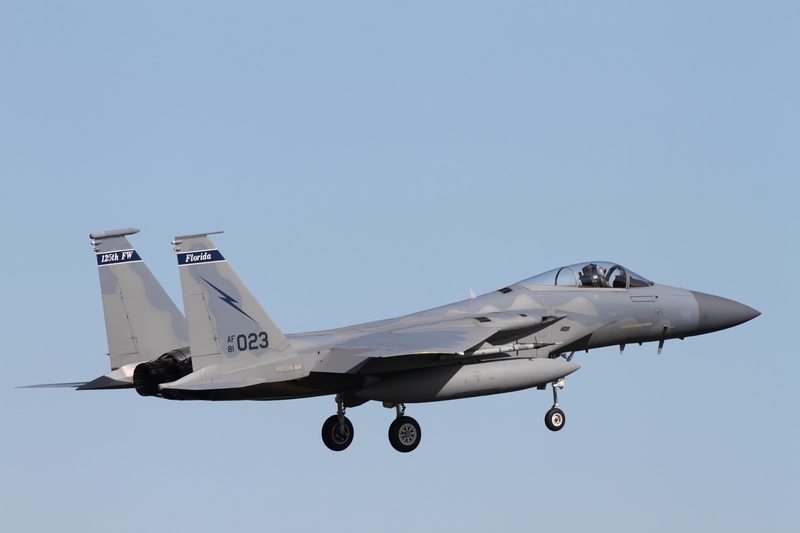 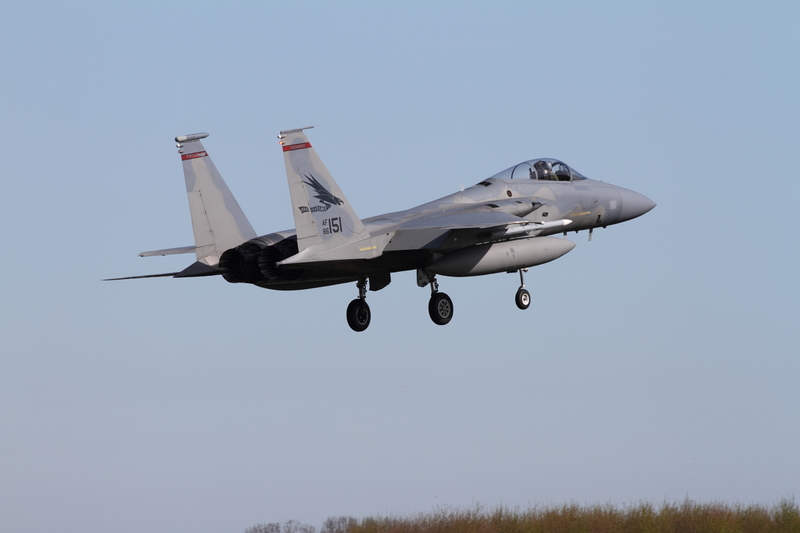 Six F-15s from Floridas 125 FW based at Jacksonville IAP and another six F-15 aircraft from Oregon ANG unit 142 FW, with homebase Portland ANGB, are the highlights and main attractions of Frisian Flag 2015. 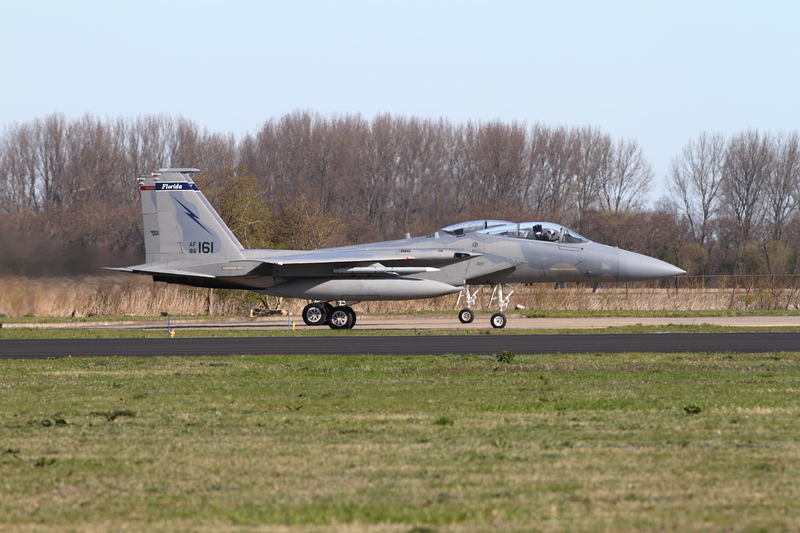 The F-15s deployed from the US to Leeuwarden and arrived in two batches of each six aircraft on March 31st and April 1st. 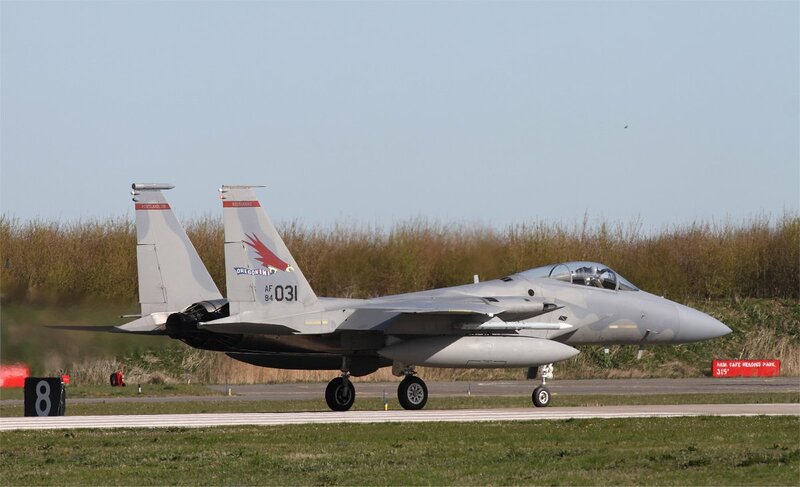 The deployment is part of the US operation Atlantic Resolve, a name the US gave to its increased military effort in Europe, following Russia’s annexation of the Crimea over a year ago, plus the more recent fighting in Eastern Ukraine. 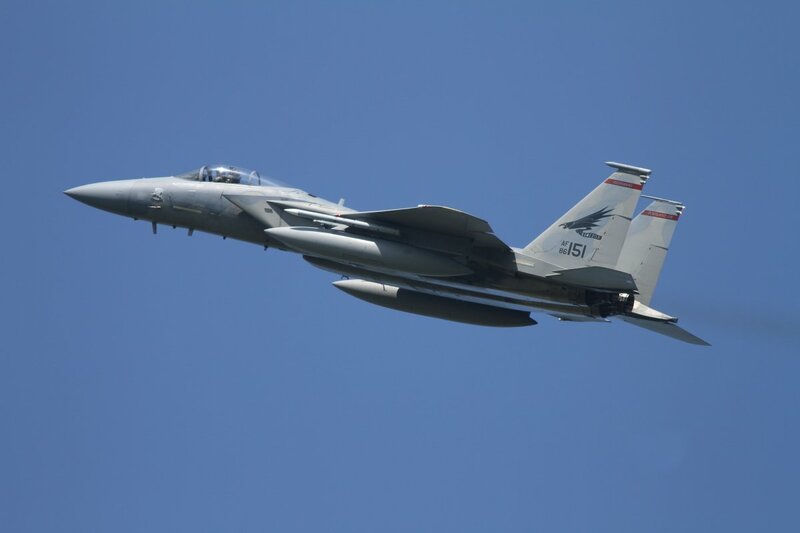 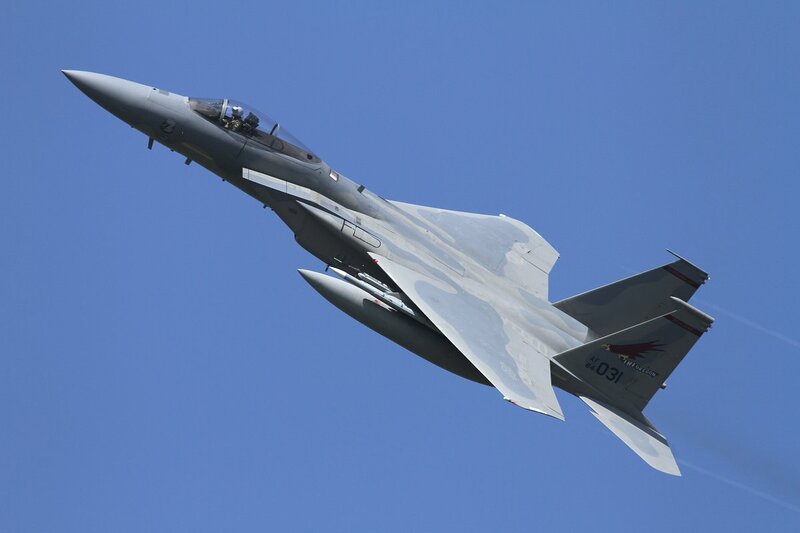 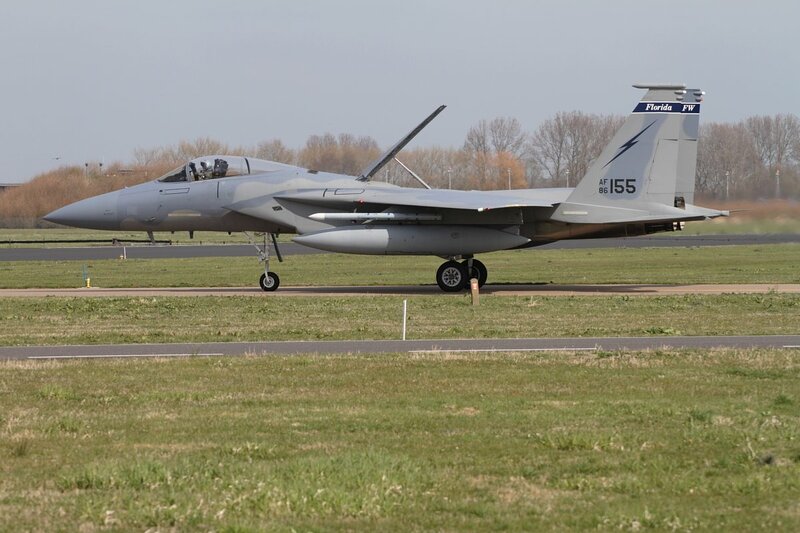 As such the F-15s at Leeuwarden are in fact a Theater Security Package (TSP) the US has sent as a show of force to Europe’s Eastern neighbour. 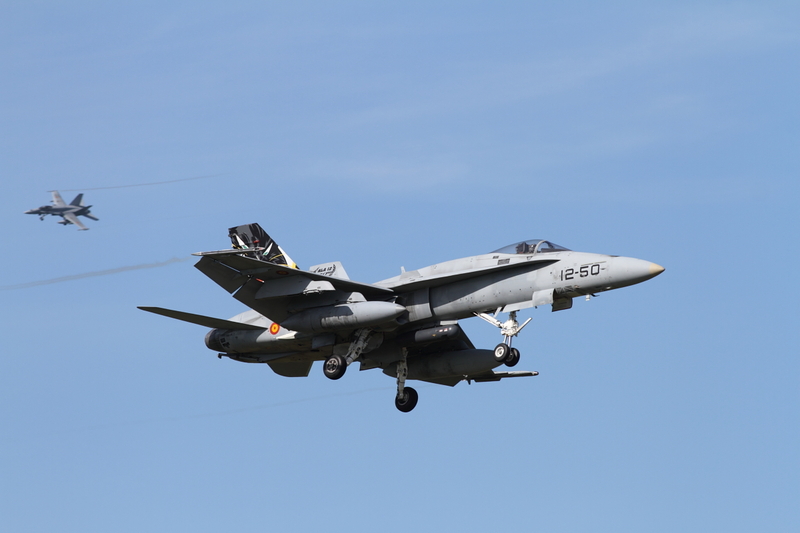 The second TSP since US Air Force A-10C “Warthogs” from Davis -Monthan AFB, Arizona, arrived in Germany in February. 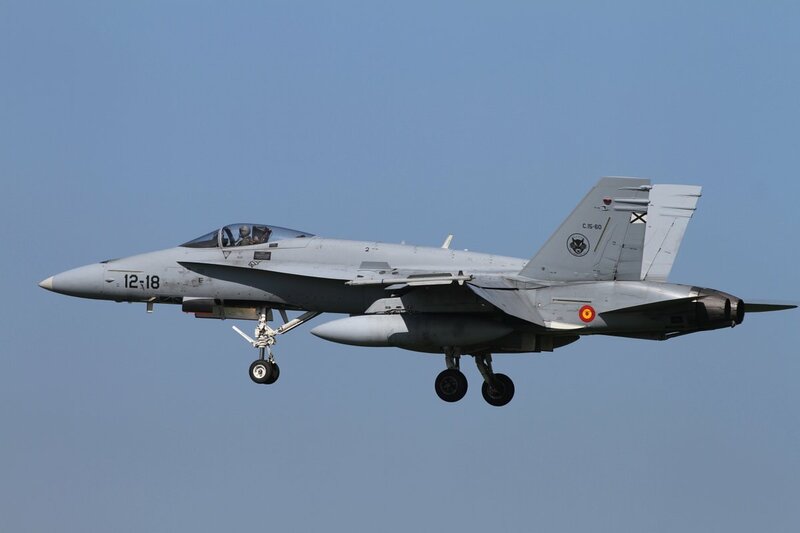 Those A-10s have been across Europe as well. 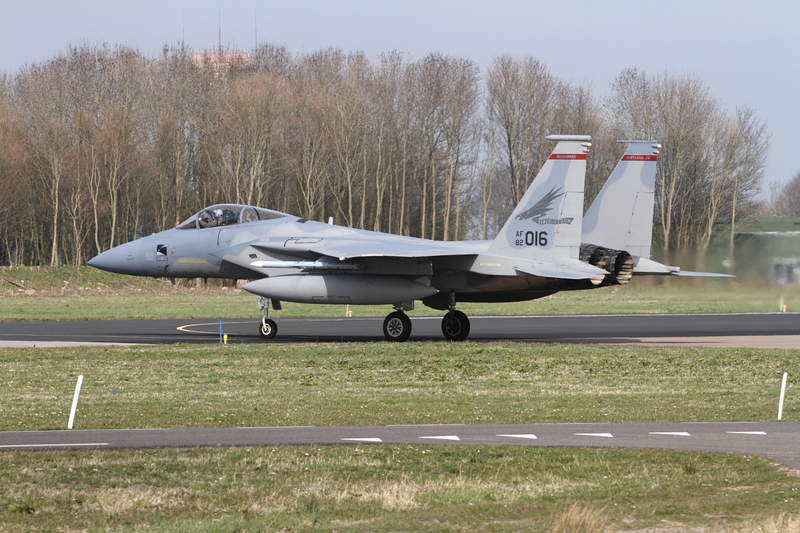 Just like the Warthogs the Eagles at Leeuwarden will stay on the continent for six months, with personnel rotating. 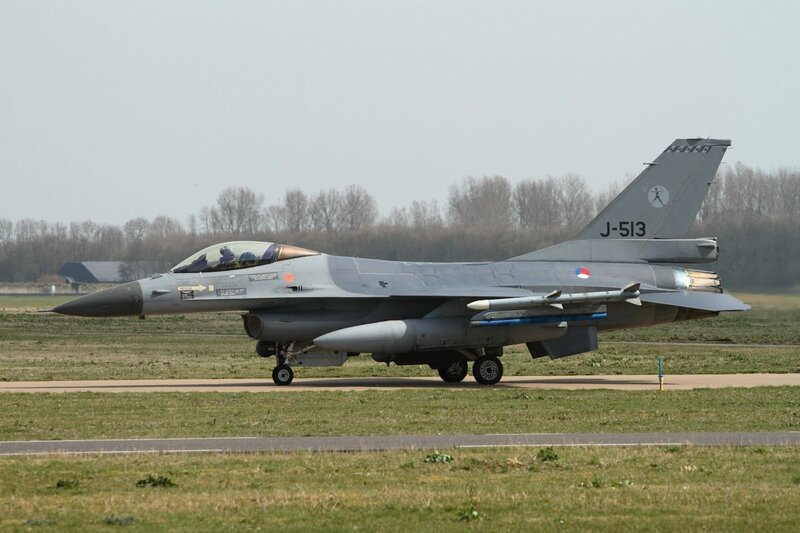 After taking part in Frisian Flag, they are heading to Graf Ignatievo Airbase in Bulgaria to train with other NATO allies. 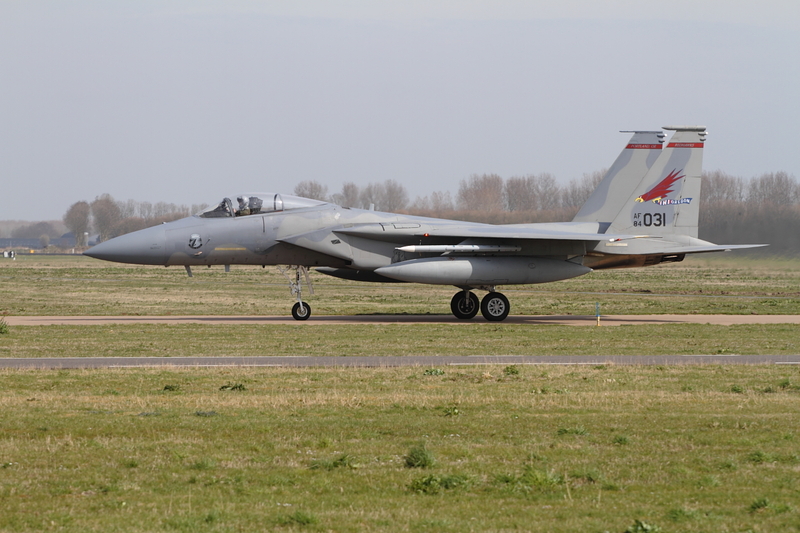 During Frisian Flag 2015, the F-15s fly joint tactical missions with fast jets from five European air forces. 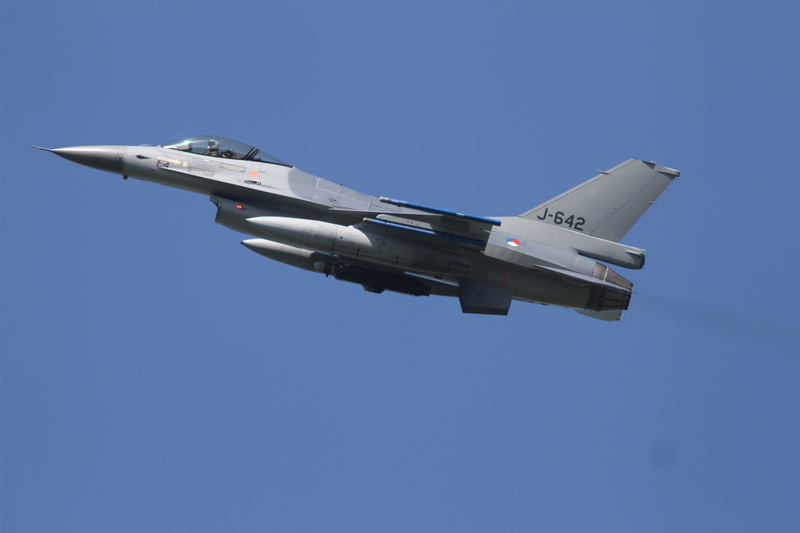 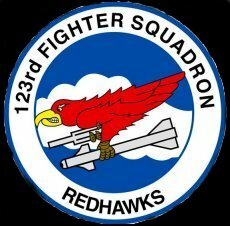 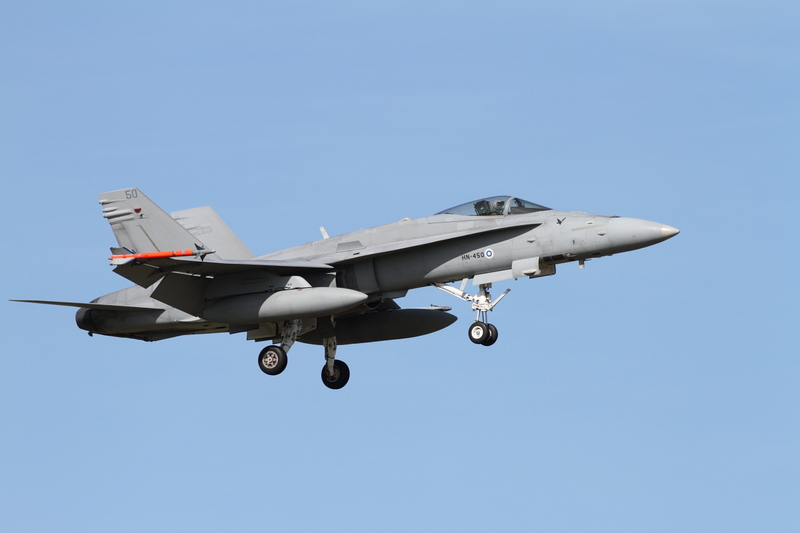 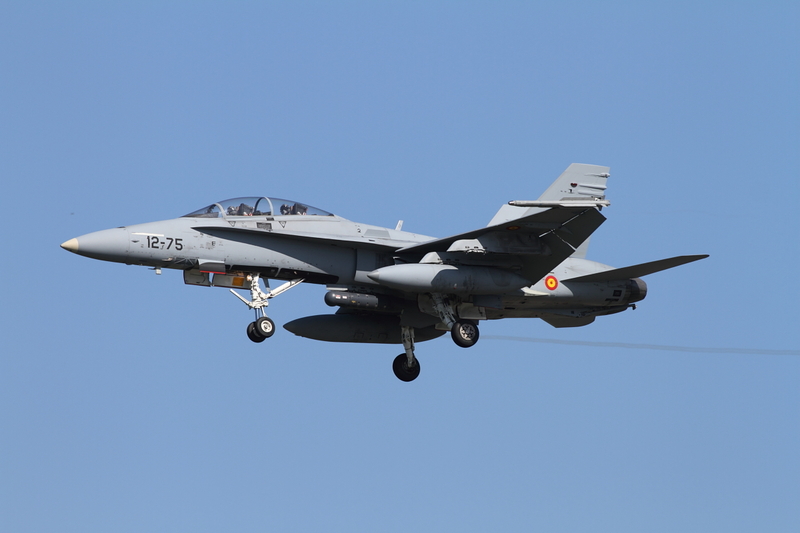 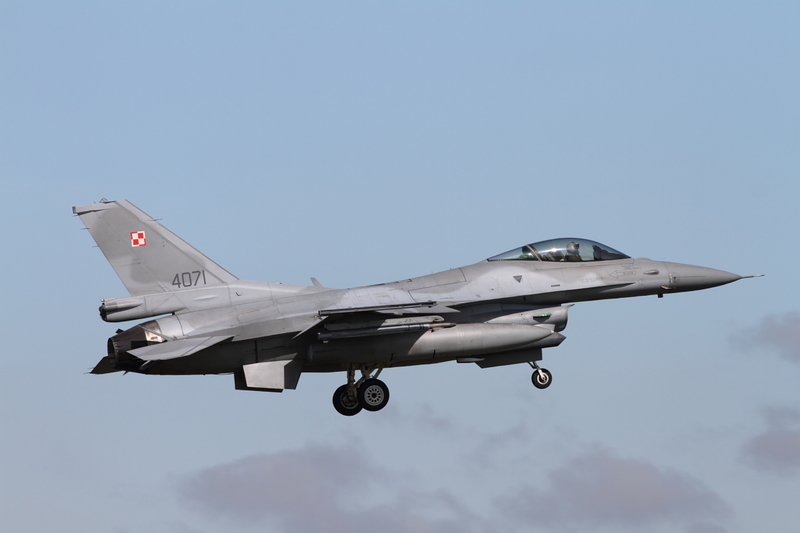 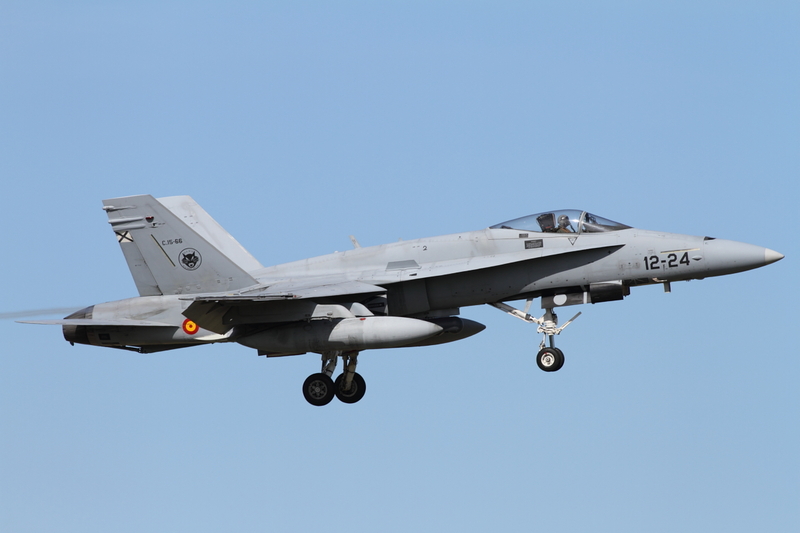 Also joining the exercise are Dutch and Polish F-16 Fighting Falcons, Finnish and Spanish (E)F/A-18 Hornets, German Eurofighters, along with NATO E-3A AWACS component and flying tankers from France, Germany and the Netherlands. 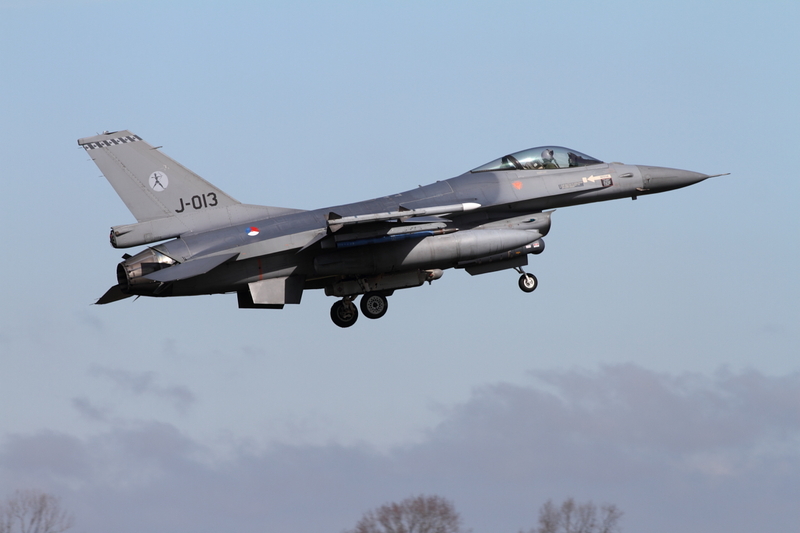 Not only is the Frisian Flag exercise aimed at conducting training combat sorties, but it also aims to train COMAO (composite air operations), whose purpose is to practice sorties in large formations and to bolster the interoperability of the NATO air forces. 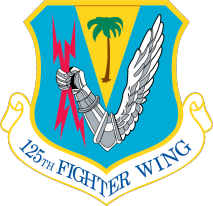 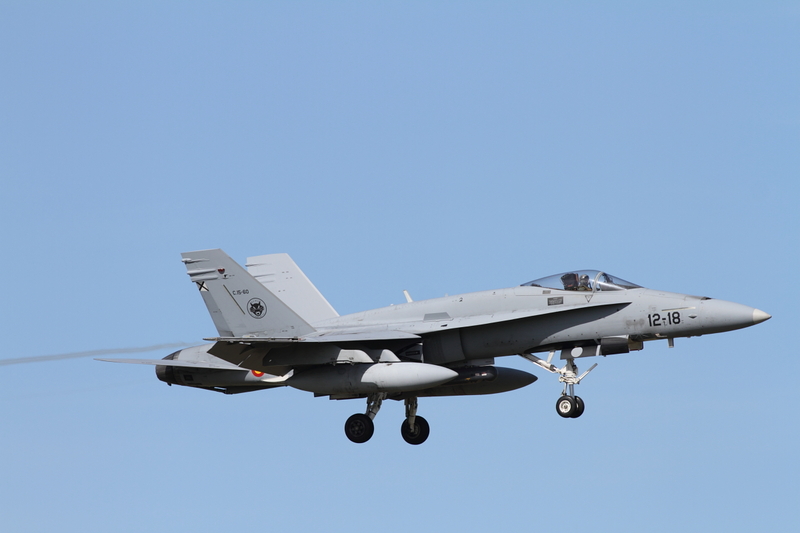 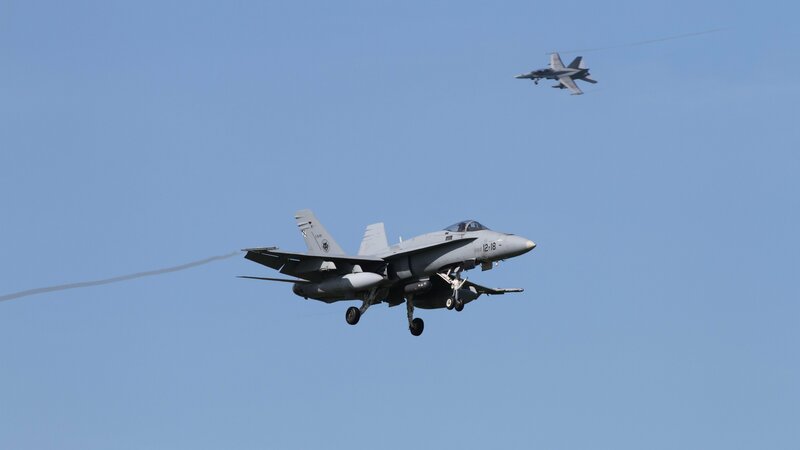 Notably, the exercise will also contribute to enhance skills in aerial refueling operations and in cooperation with JTACs (Joint Terminal Attack Controllers) in air-to-surface missions; all missions will be conducted in a dense EW (Electronic Warfare) environment. 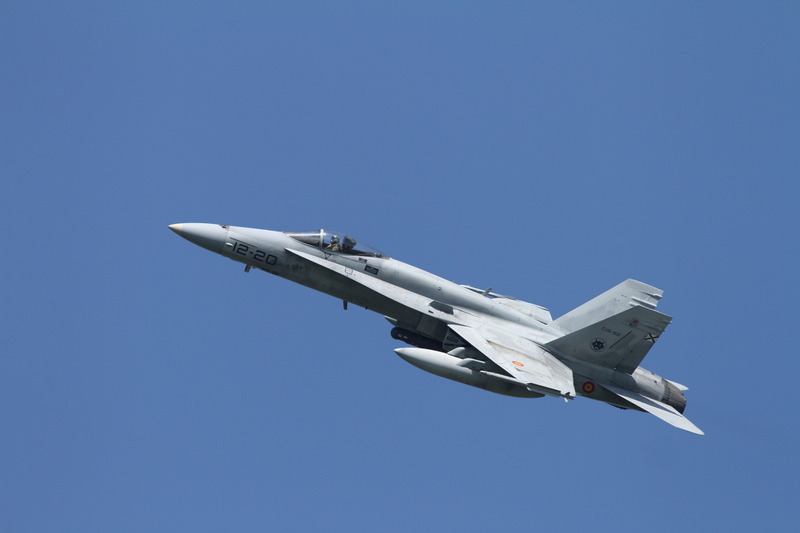 The jets flew in complex scenarios twice a day. 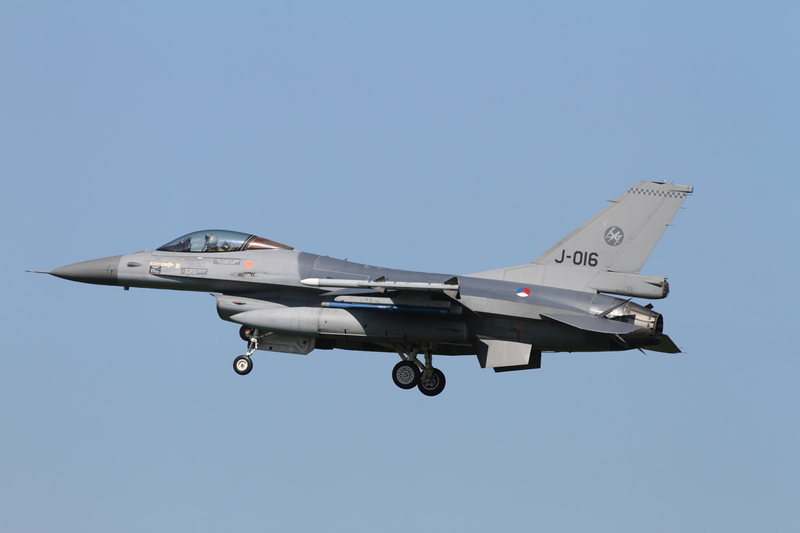 Apart from the air manoeuvres, Frisian Flag 2015 again shows the cooperation between the various tactical air commands and tactical air control agencies. 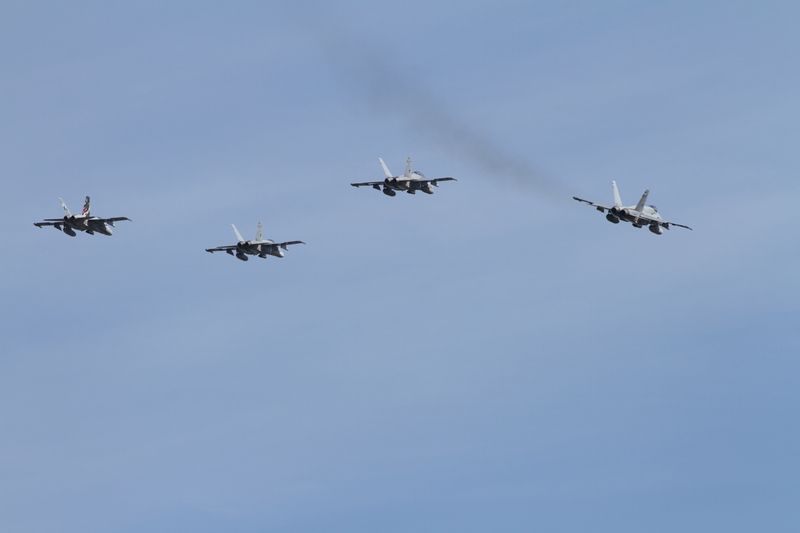 Carrying out such exercises in an international spectrum is necessary in order to ensure sustainment of effective execution of NATO air defence tasks and missions. 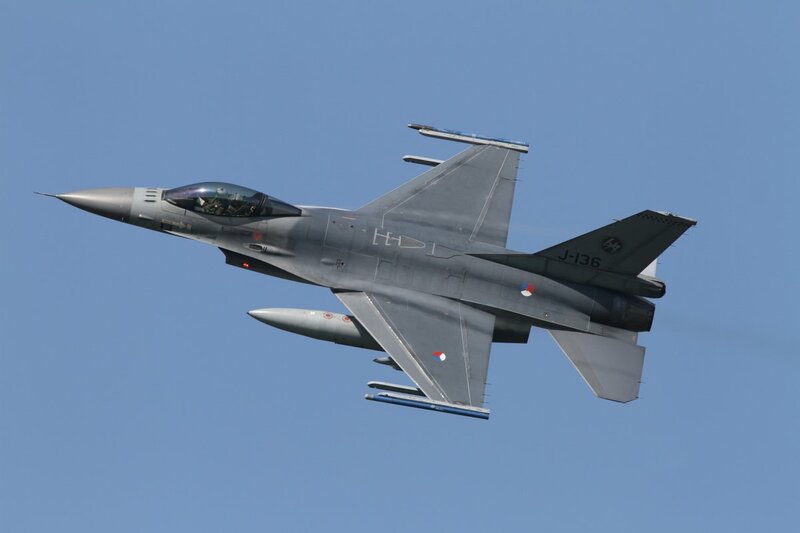 Frisian Flag 2015 was combined with European Air-to-Air Refuelling Training 2015 (EART 2015), run by European Air Transport Command (EATC) at Eindhoven airbase. 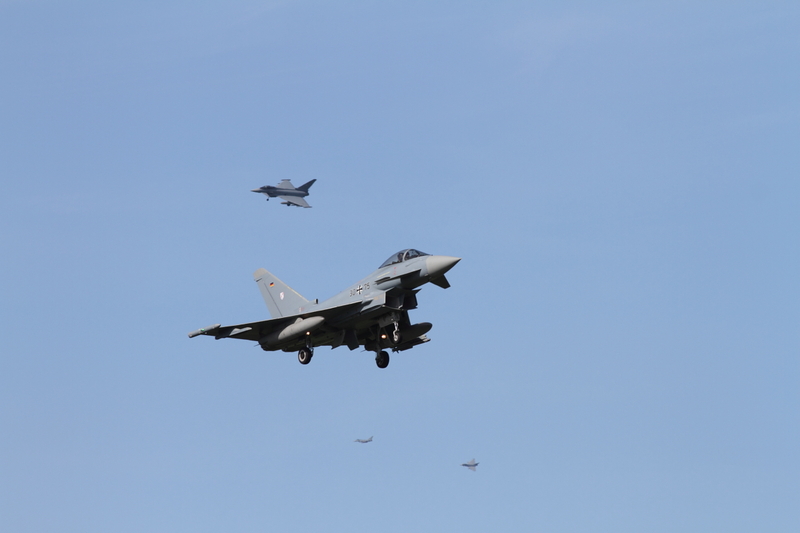 Tanker aircraft supporting the Frisian Flag participants are a Dutch KDC-10, French KC-135 Stratotanker, German A310 MRTT and Italian KC-767 tanker aircraft.